At the Western Writers of America Conference in Kansas City, MO, Minotaur Books announced that Carol Potenza’s Hearts of the Missing has won the 2017 Tony Hillerman Prize for a best first mystery novel. Minotaur Books is planning to publish Potenza’s debut in the fall of 2018. Potenza has a Ph.D. in Biomedical Sciences from the University of California San Diego and is now a College Assistant Professor in the Department of Chemistry and Biochemistry at New Mexico State University. She was born in Honolulu, Hawaii, and she and her husband now live in Las Cruces, New Mexico. They have two children. 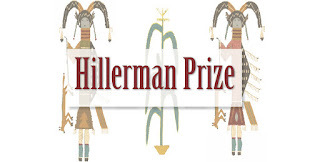 The Hillerman Prize is awarded annually to the best debut crime fiction set in the Southwest. In 2004, Anne Hillerman, Tony Hillerman' daughter, launched the first Tony Hillerman Writers Conference. 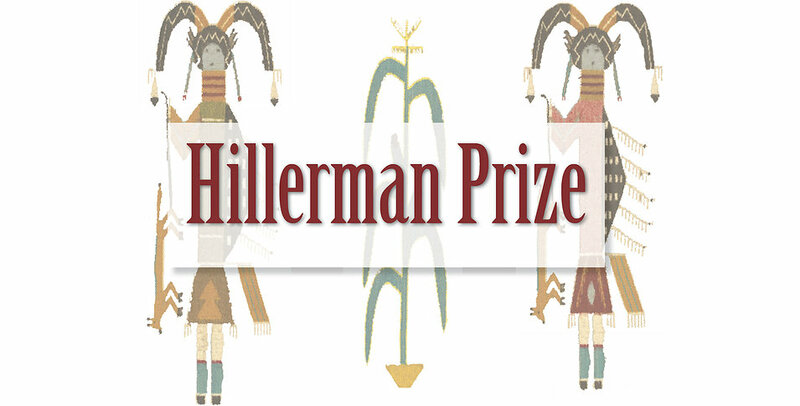 The awarding of the Hillerman Prize became a feature of the conference, before it becoming a part of the annual Western Writers of America conference in 2017.